Galaxy S II lovers in US will be delighted to hear the new T-Mobile announcement. 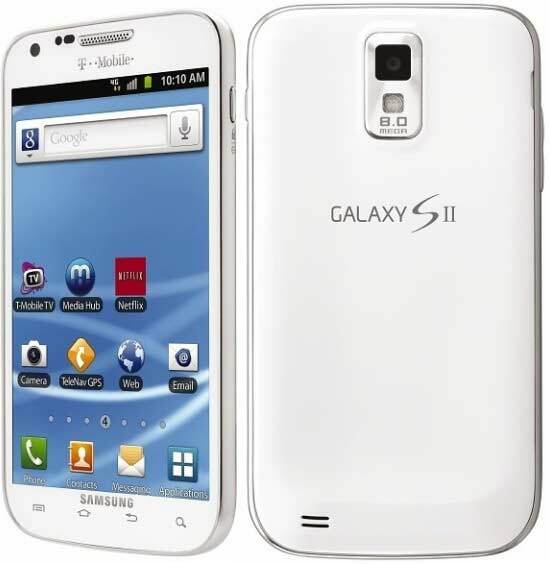 T-Mobile will be launching a new white version of Galaxy S II for this holiday season, with the previous color remain available. T-Mobile US will release the white Galaxy S II in the upcoming holiday season they promised to provide more information on it in the following weeks. The white Samsung Galaxy S II will seemingly be using a different kind of plastic. If the official photos are anything to go by, it will be built from some new glossy plastic, rather than the opaque one used on the black version. The white version of the international Galaxy S II had to go glossy, too. The thing is, white opaque plastic would be too easy to get all messed up and too hard to clean.